(Y/N) (L/N) was a smart and dedicated girl, she loved reading books and sometimes played video games. She was a nerd, yes but a great girl she would sometimes be a badass and sometimes a sweet girl it depends on how you treat her. Anyways, she moved to mystreet just to escape...her past. 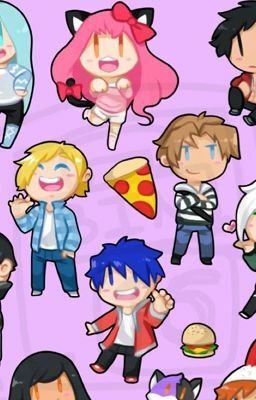 (Y/N) meets Aphmau and the others. The other boys one by one fell in love with her. Who would she choose? And would it effect her on who she chooses? This doesn't involve the following: Jeffory, Reese, Aaron(Because I ship Aarmau) and Chad.